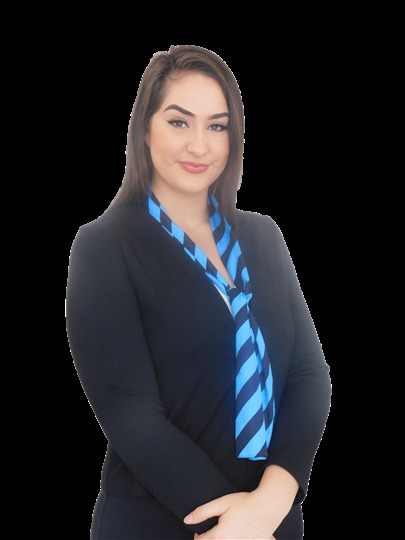 Kelsey joins the Harcourts Redcliffe team after a successful 3 years in Real Estate working in various roles such as Property Management & Business Development. Her passion is customer service. She understands the key to great service is constant communication and streamlined processes. Through her current experience, her ability and willingness to adapt to an always evolving industry has provided her with the tools and skills to provide just that.